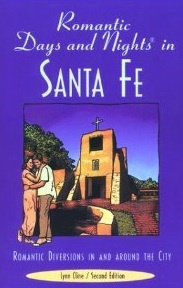 Romantic Days and Nights in Santa Fe, published in two editions by Globe Pequot Press, is a travel guide chock full of itineraries for Santa Fe, Taos and Albuquerque. 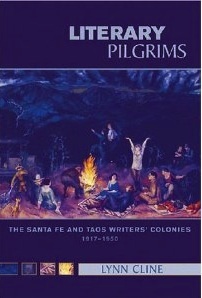 Literary Pilgrims: The Santa Fe and Taos Writers’ Colonies: 1917-1950, published by the University of New Mexico Press, explores the fascinating lives of the writers who lived in, and wrote about, northern New Mexico, including D.H. Lawrence, Willa Cather, Mary Austin, Mabel Dodge Luhan and others. Lynn is currently working on a novel and a book that chronicles the history of the various cuisines of New Mexico. She is also writing a novel and a memoir.